The tests could be a step towards the Russian Orthodox Church finally recognising the bones and burying them with full rites. Genetic tests ordered by the Church—which disputed earlier results—"confirmed the remains found belonged to the former Emperor Nicholas II, his family members and members of their entourage," said the Investigative Committee, which probes serious crime and has been roped in to resolve the long-running debate. The tests involved exhuming Nicholas's father Alexander III, proving "they are father and son," investigators said. The Orthodox Church said it would consider the findings and praised the way the investigation was going. The Bolsheviks shot the abdicated tsar, his German-born wife and their five children along with their servants and doctor on the night from July 16 to 17, 1918, as they were living under guard in the Urals city of Sverdlovsk, now Yekaterinburg. The killers then hastily buried the remains, first discovered in 1979. The bones of Nicholas, his wife and three of their children were interred in Saint Petersburg in 1998 but the Orthodox Church refused to give them a full burial service, disputing their authenticity after an investigation under President Boris Yeltsin in which the clergy felt sidelined. Amid popular legend that one of the children may have survived, several pretenders claimed later to be Anastasia, one of the tsar's daughters, but these were never proven. 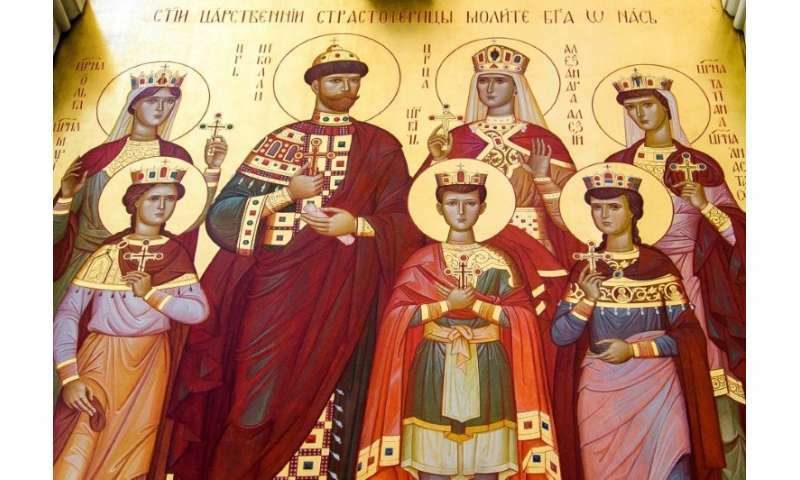 The bones of the tsar's only son Alexei and his daughter Maria were found separately in 2007 and have never been buried. 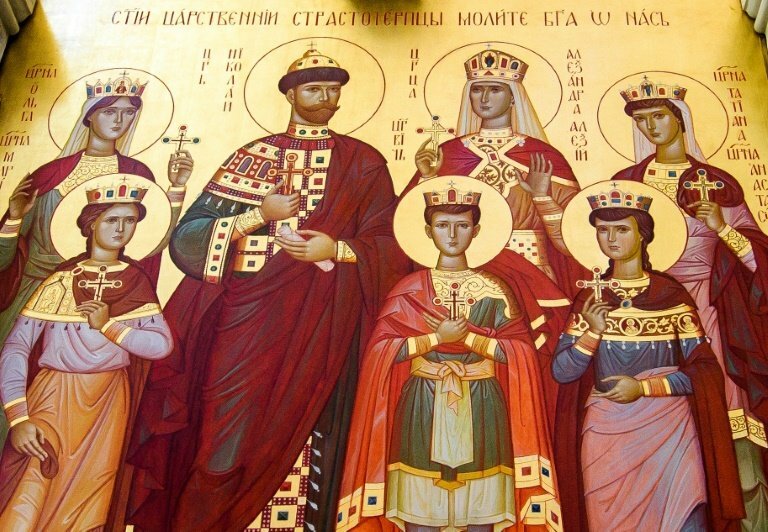 The issue touches on sensitive religious issues since the Orthodox Church has canonised the ex-tsar and his family as martyrs, making their bones holy relics. Yet the Church's reluctance puzzles secular figures since previous DNA testing was carried out by international experts. Some had expected the Church to recognise the remains in time for a full burial ahead of the centenary. Church spokesman Vladimir Legoida in a statement said it would study the latest findings "with attention" and praised the current investigation for its "atmosphere of openness." The investigation is still ongoing and will include looking at historic documents. Church leader Patriarch Kirill is to lead thousands in a procession on Monday night from the murder site to a monastery commemorating the victims. Could ancient bones suggest Santa was real?